Partslink GM1240277. If you are looking for a high quality Fender for your 2000-2005 Buick LeSabre, then you have found the right product! Look no further for parts that stand up to the standards you expect in improving the look of your vehicle. 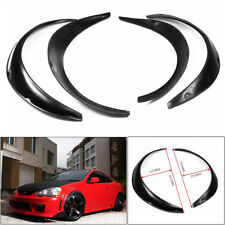 4Pcs 2.75"/70mm Universal Flexible Car Fender Flares Extra Wide Body Wheel Arches. High quality injection moulding fender flares with smooth and precise cutting finish. Model Number: 781456. 2000-2005 Buick LeSabre. We're here for you! General Policies. Titanium Plus Autoparts. 2000-2005 Buick LeSabre. Side Mirrors. This Part Fits. it might take up to 24 hours for us to respond. We try and process order as quickly as possible. Material : Steel. Brake Pads. 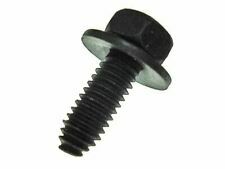 Interchange Part NumberGM1240277, GM1241277. PositionFront, Passenger Side. Partslink NumberGM1241277. Replaces OE Number25661832. Partslink GM1241277. 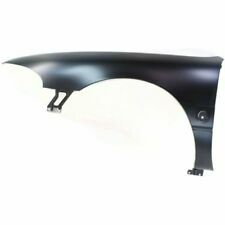 If you are looking for a high quality Fender for your 2000-2005 Buick LeSabre, then you have found the right product! Look no further for parts that stand up to the standards you expect in improving the look of your vehicle. 2000-2005 Buick LeSabre. We're here for you! General Policies. eNewTread Auto. 1963 BUICK LESABRE INVICTA RIGHT FRONT FENDER OEM # 1353327 THIS FENDER WILL ALSO FIT THE ELECTRA MODELS, BUT YOU HAVE TO DRILL HOLES FOR AN FOURTH TRIM PORT. Sold AS IS. These are used OEM parts not new.